A friend once told me “There’s two types of pain in this world, pain to change and pain to stay the same”. Living a life of addiction and exploitation is very painful and although the pain to change was even worse however, God gave me the strength, support, and the knowledge to change. 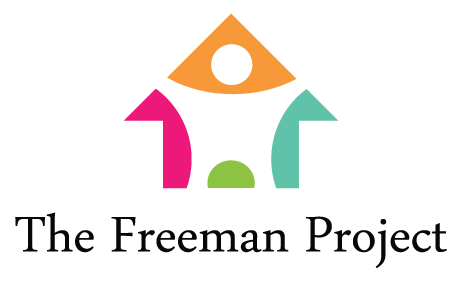 Today, I am the Founder of the Freeman Project and a motivational speaker. If I can do it, you can too! If you are caught up in a life of exploitation, reach out to me or call The National Human Trafficking hotline. I understand and I know what it takes to get through the pain to change. You don’t have to do it alone.